Some of the wedding welcome bags for my own 2012 wedding ended up being delivered to hotels that weren't even in my block. Some guests got gifts. Others didn't. And people were talking about it amongst themselves! Eek. While embarrassing at the time, this mixup was a blessing in disguise because it gave me the idea for my business, Marigold & Grey. It left me passionate about taking the stress of wedding welcome gifts off the shoulders of brides, grooms and planners by offering beautiful and hassle-free design, assembly and delivery. Today, I'm sharing my tips for executing stress-free (and mishap-free) welcome gifts! 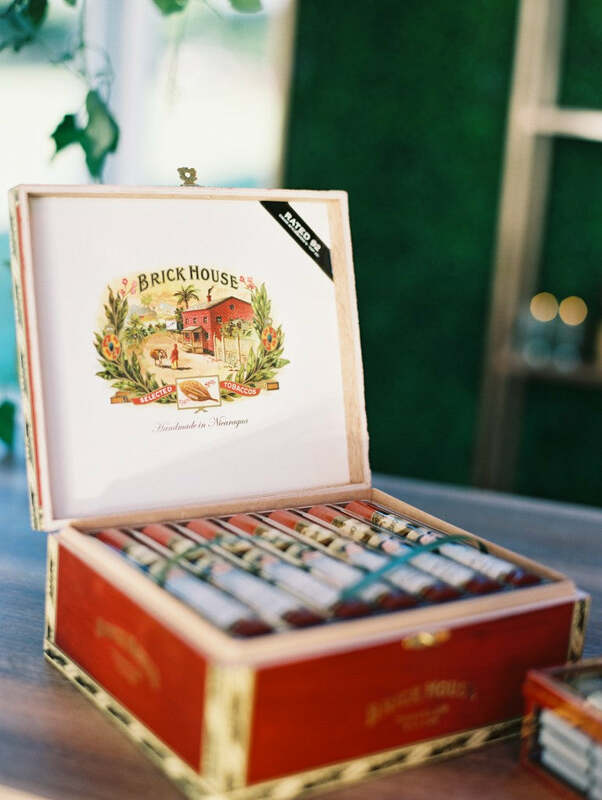 When you first sit down to budget for your wedding, include welcome gifts in that budget. Do a your homework early and be realistic about what everything will cost. Not just the actual product costs but what will shipping be? This will avoid sticker shock a few weeks before the wedding when tensions can already be running high. The last thing you need is to think that you're going to be able to outsource your gifting and then be stuck with assembling everything because you weren't aware of the costs. Choose gift contents that are weather resistant. If you're getting married in the summer or a tropical destination with 90 degree weather and swamp-like humidity, avoid items that melt. Chocolate and caramels are big ones to be careful with. Provide hotels with updated rooming lists and any special requests. Maybe there's a room with two single people rooming together. This type of scenario requires two gifts per room as opposed to one to it's important to highlight these rooms so there isn't confusion at check-in. Communicate with the front desk and event staff at each hotel so they are well aware of your special requests. Same thing goes for guests with allergies if you're offering a nut-free gift version, for example. I always advise my clients to include a few extra gifts for each location. Occasionally, there are guests who book outside of room blocks. 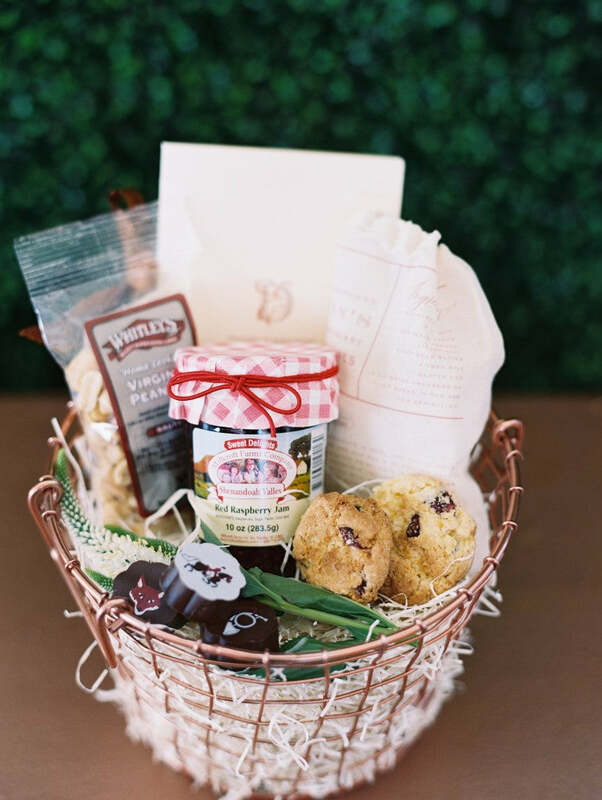 While planners usually gather these names ahead of time, it may not always be possible to catch everyone and it's still good for these guests to receive gifts. When deciding which date to set as your RSVP date, don't merely consider when the caterer needs the final number. Also consider your welcome gifts! You'll need a final guest count before you can order the contents, do the assembly and get them to the venues. For more wedding planning and wedding gift tips, stay tuned to the blog! For more info on our Custom Gift Design Service, visit here. We'd love to hear from you!